Kilusan sa Jollibee: STOP POWER RATE INCREASE! Stop the Blackmail, Stop the Fraud! 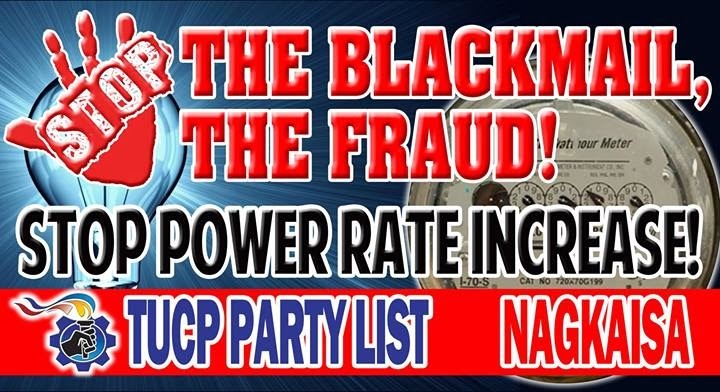 STOP POWER RATE INCREASE!